Makes about 1/2 cup dressing or 4 servings. 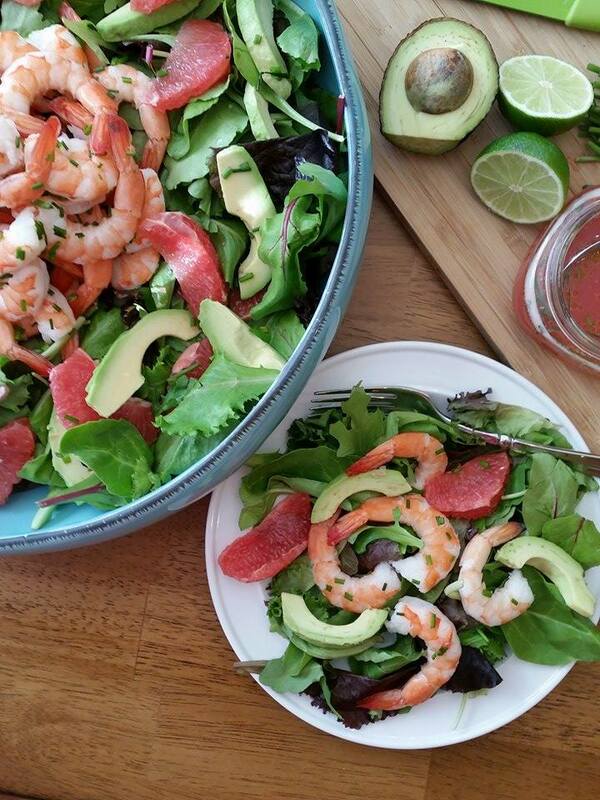 Excellent on mixed green salad with Grapefruit, Avocado, & Cooked Large Shrimp, and a little red onion. 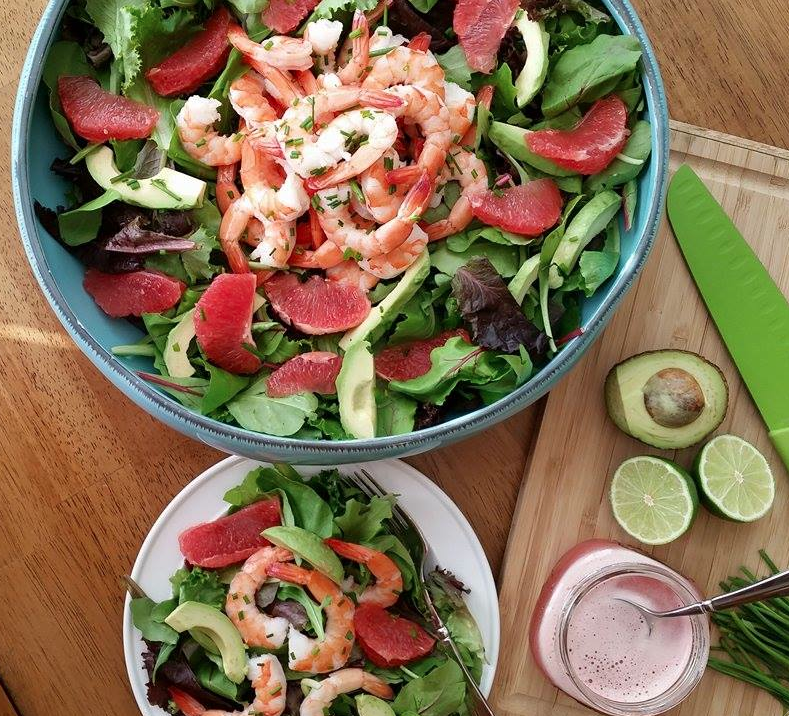 Share post or TAG a friend who L♡VES Salad.